Liberty Mutual and Students Against Destructive Decisions conducted a survey with over 1,600 high school students in regards to distracted driving and teen driving behavior. An alarming but possibly not surprising find was that 88% of respondents admitted to using their phone while driving. Distracted driving has become a huge problem throughout the country. 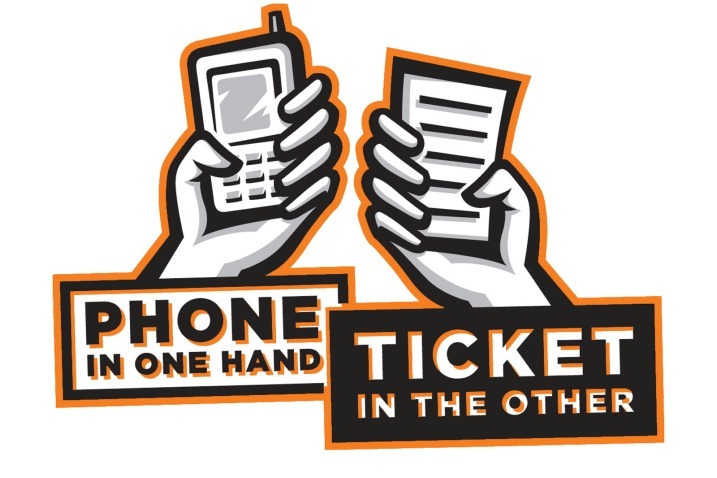 Portland personal injury lawyer Travis Mayor explains this problem is on the rise because our society craves convenience and multitasking, so using your phone while driving can actually feel advantageous. However, this need for multitasking puts drivers at a higher risk of motor vehicle accidents. Most associate distracted driving with texting or making phone calls; however, there might be a new threat emerging to drivers: the use of apps while driving. The same study that surveyed high school students mentioned above found the following apps are most popular with teens behind the wheel. The disappearing factor. One feature that sets Snapchat apart from the rest of the applications we’ve seen is the vanishing factor. Once a receiver “opens” up a picture or video from a friend, he or she only has a short amount of time to see the snap before it disappears. After an allotted amount of time (maximum 10 seconds), users can never again access the image or video. Because of this, those who are snapping and driving focus solely on the picture or video that is sent to them, afraid they will miss something once they open up the snap. The Selfie Lenses Feature. Familiar with the puking rainbow mouth? Recently, Snapchat released a feature that allows a user to put a filter on a selfies. Because this new feature works off of facial recognition, users must situate the face/mouth/forehead in a specific way for the lenses to work. Capturing the perfect picture in minimal time. Snapchat is all about capturing a moment in a very short amount of time. Unlike other photo-sharing applications, Snapchat has to be done the very moment something is happening. Therefore, if a driver seeing something that is worthy of his or her Snapchat, all focus switches to taking that picture or video. This has presented a major problem and increased driving risk substantially. The feeling of only partial commitment. Unlike other phone apps like Instagram or Facebook, a user is only looking at Snapchat for a few seconds. A driver can justify taking their eyes on off the road for a very short amount of time; the driver isn’t scrolling and taking an in-depth analysis on a picture, so it must be okay, right? Absolutely wrong- circumstances change on the road in a matter of seconds, and a driver can cause a serious car accident if they are distracted on their phone. The Geotag. 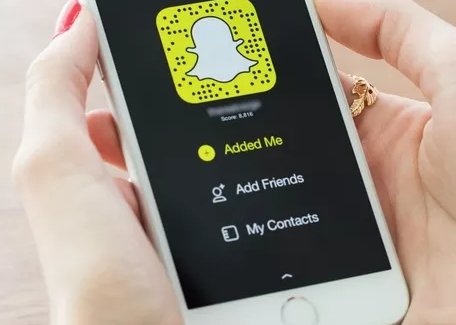 A significant amount of users enjoy having the geotag location on a particular snap, which lets their friends know where they are, whether is be a city or particular area of town. Users will try to take pictures and use the geotag in places their driving through and the urgency to capture the picture or video before leaving a specific location becomes a priority over other cars on the road. Don’t get me wrong, Snapchat is a great app that allows us to share photos and videos of our day. It’s a quick way to chat with friends and the vanishing feature is pretty enticing. However, using Snapchat, or being on your phone in general while driving, can result in devastating consequences. The next time you notice that yellow ghost icon pop up on your screen while driving, ask yourself, is it worth it.